Crystals have been used since ancient times for their healing powers, included in amulets and rituals for protection and healing. 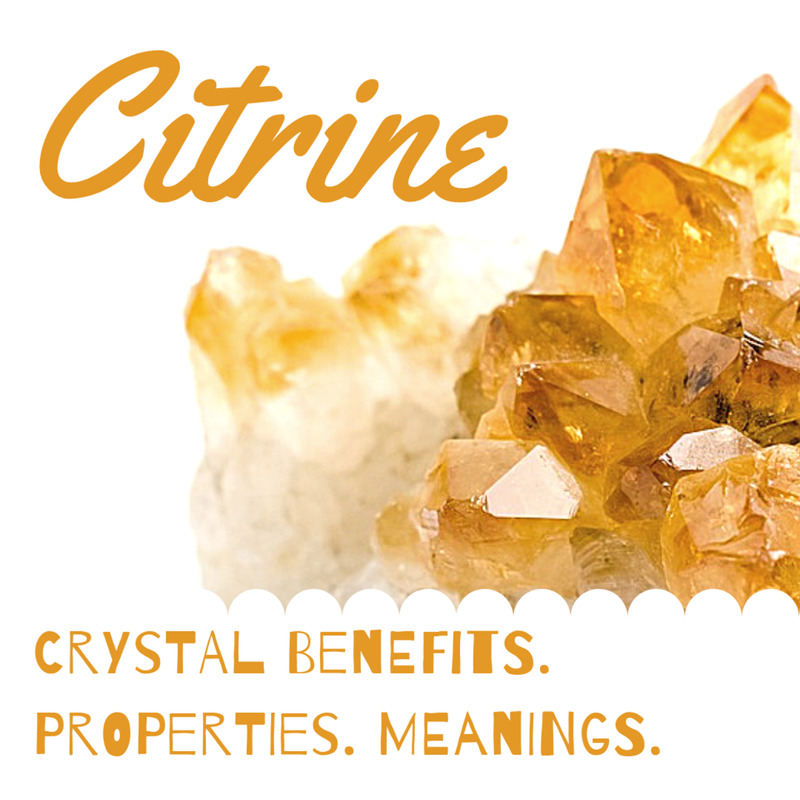 Many people are skeptical about crystals and the healing qualities of crystals. Most people say it is “new age” and some form of “magic.” However, people are completely unaware that the power of crystals and using crystals for healing has dated back to some of the earliest times in history. Many of the crystals that we know of today actually have their roots in ancient civilizations and were revered and considered powerful in those times. In the modern day, crystals are used by many for personal healing and to help the healing of others. Crystals are not some form of “witchcraft” or “magic,” but rather tools that we can use to make our lives better. A lot of people also question the use of crystals as conflicting with their particular religious beliefs or outlook on life. There really is no need to associate any type of religion to the use of crystals for healing of the body, mind, and soul. Think of using crystals as we do medicine and herbs—it is just another natural way for you to help yourself and others. Here is some basic information about crystals to help you gain better understanding and insight into the healing properties of crystals. "Many of the crystals that we know of today actually have their roots in Ancient civilizations as being revered and powerful in those times." 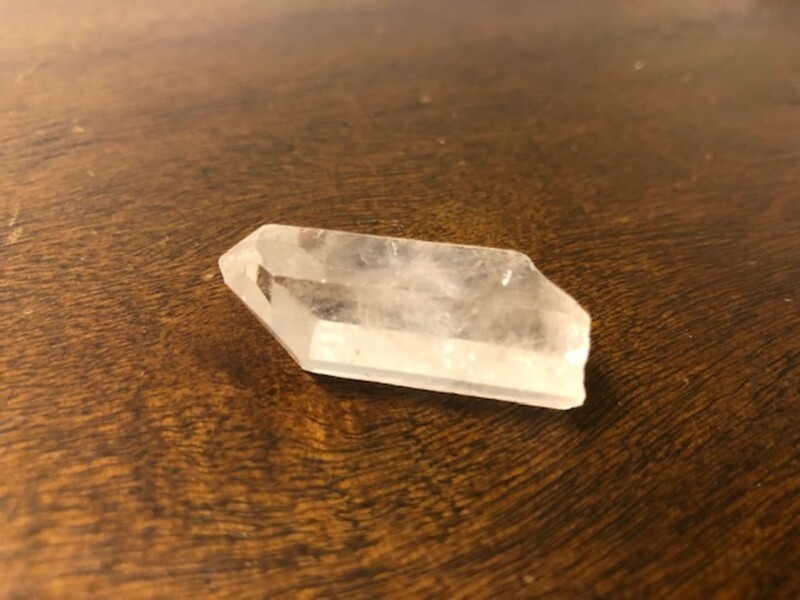 The word “crystal” comes from the Greek “krustallos,” meaning “ice.” Many ancient civilizations thought of these formations as something powerful, using the crystals in talismans and amulets to protect and heal. 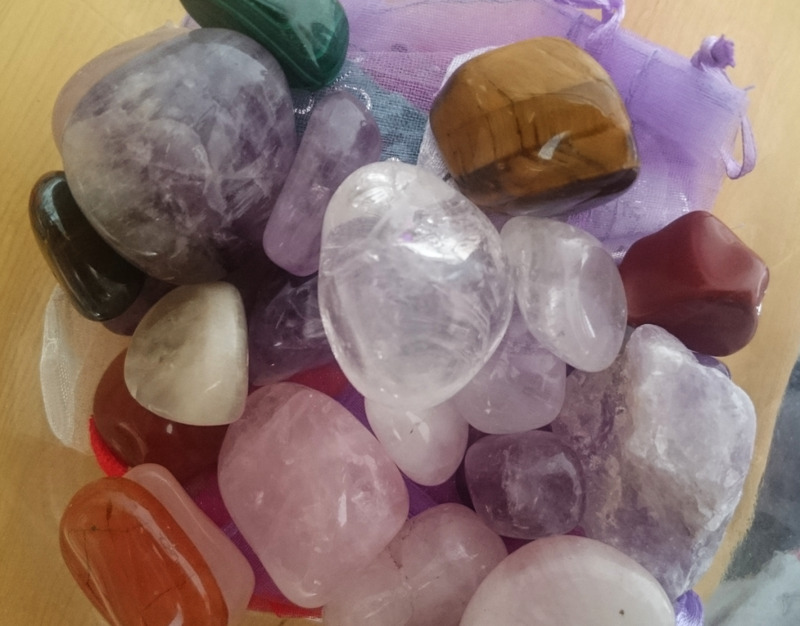 All crystals vibrate at a certain frequency, according to their color. This benefits the mind and body in a variety of ways. Crystals are said to have “vibrations” or “frequencies” at which they vibrate. These frequencies help balance the environment, and for people, can help in balancing the chakras, the basic fundamental aspects of our being. "Amethyst can be used for pain relief when placing the stone on the source of pain." Crystals can be used to heal physical and mental ailments. Many crystals have properties that heal both of these areas. Some can heal specific parts of the body (based on which chakra the crystal is associated with), while others can also provide general healing such as pain relief. For instance, Amethyst can be used for pain relief when placing the stone on the source of pain. (It is especially effective for headaches and migraines). 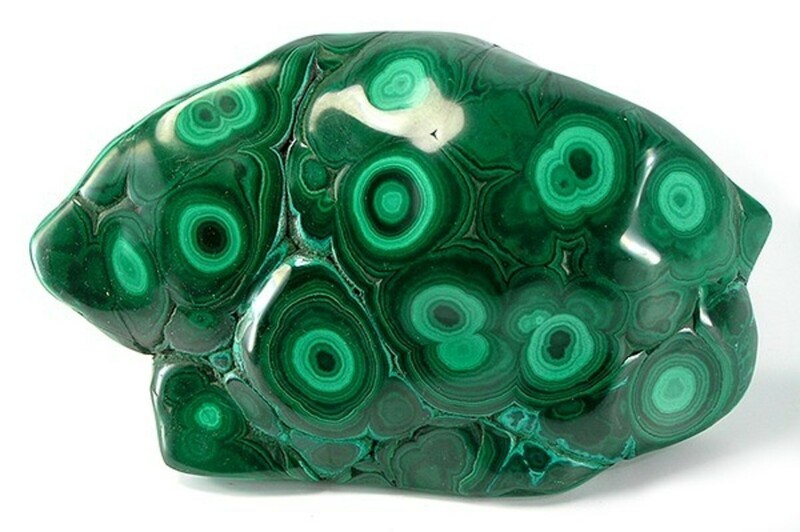 In addition, crystals also heal mentally; they affect emotions, mental health, and can be used to get rid of negative energy and bring forth positive energy. 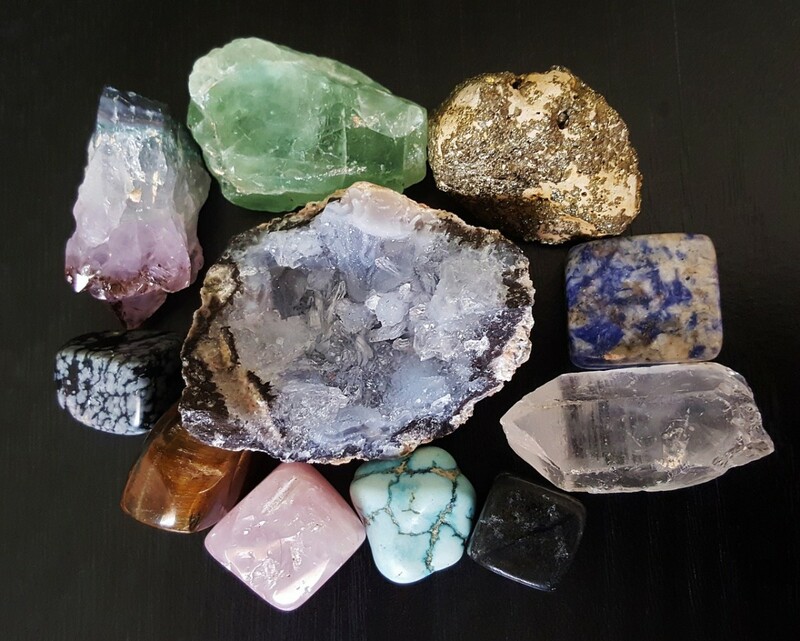 Picking a specific place in your home for your crystals is very important; it will help bring different types of positive energy to different places in your home. Where the crystals are placed and used is an important aspect to consider when using crystals. 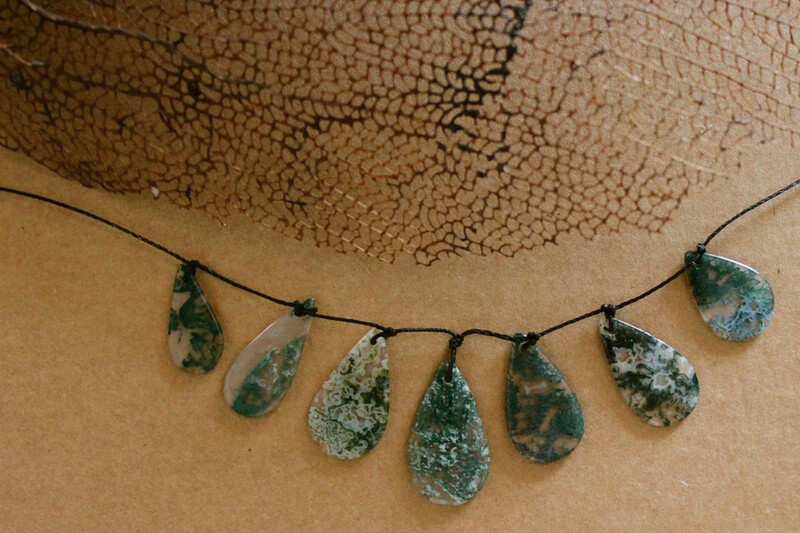 They can be placed on specific parts of the body, worn as necklaces and other jewelry, placed in pouches or pockets, or they can be placed throughout a home to bring positive vibrations to the home space. It all depends upon how the person wants to use the crystals themselves. In addition, crystal elixirs can also be made so you can benefit from the crystals by drinking water infused with the vibrations of the crystals. (This is something that you need to be very careful about, however, because some crystals are toxic and cannot be consumed while others are too soft and will break down in the water itself). Crystals also aid in meditation. 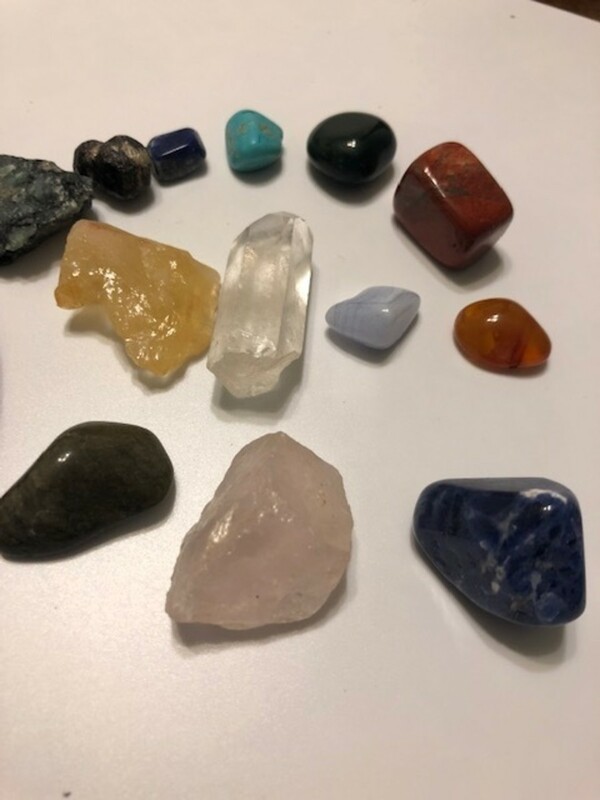 Placed in the left hand or in specific chakra hand positions, these crystals help energize, align, and balance the body to bring it in harmony with all of its surroundings. It can also help you engage in deeper meditation and thought. 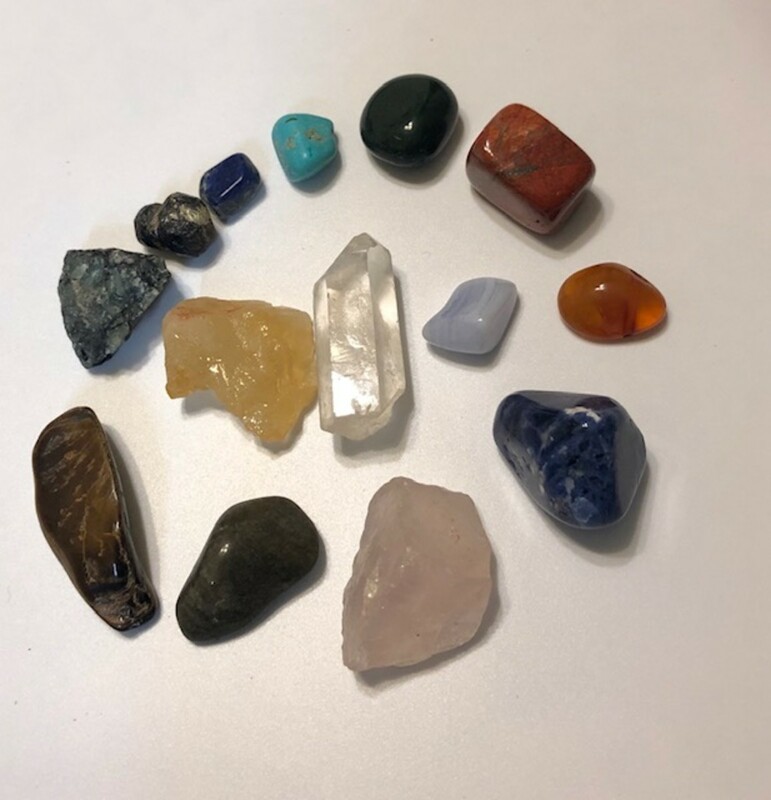 Crystals are also powerful tools for divination, and there are many methods in which to use crystals to look into past, present, and future events such as scrying, using a crystal pendulum, or actually using a divination board with the crystals. "You don’t have to start big; even just buying one crystal and keeping it in your pocket to notice the difference it makes in your life is enough." There are many practical uses for crystals: they can be used in healing physically and mentally, as well as aiding in meditation, divination, and also creating a more positive environment in the home. If you are interested in crystals and benefiting their healing properties, I strongly suggest getting a beginner's set of crystals to start and see how that feels. You don’t have to start big—even just buying one crystal and keeping it in your pocket to notice the difference it makes in your life is enough. The truth is, crystals are powerful, wonderful healers and can be beneficial to you in all aspects of your life if you are willing to give them a try.